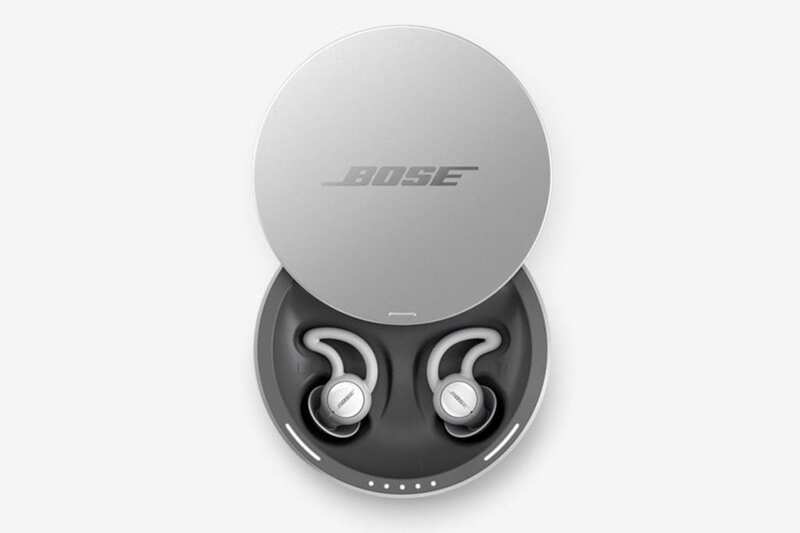 While Bose usually specializes in enhancing your listening experience with their top-of-the-range speakers, they also take into consideration when you don’t want music in your life. Specifically, they have helped produce their very own earplugs, so that you will never have to worry about your partner waking you up with their snoring ever again. The wireless earbuds in question, fittingly called Sleepbuds, are the second wireless earbuds that Bose is responsible for. While the Bose SoundSport Free buds are much more mainstream, the Noise-Making Sleepbuds fulfill a completely different purpose. 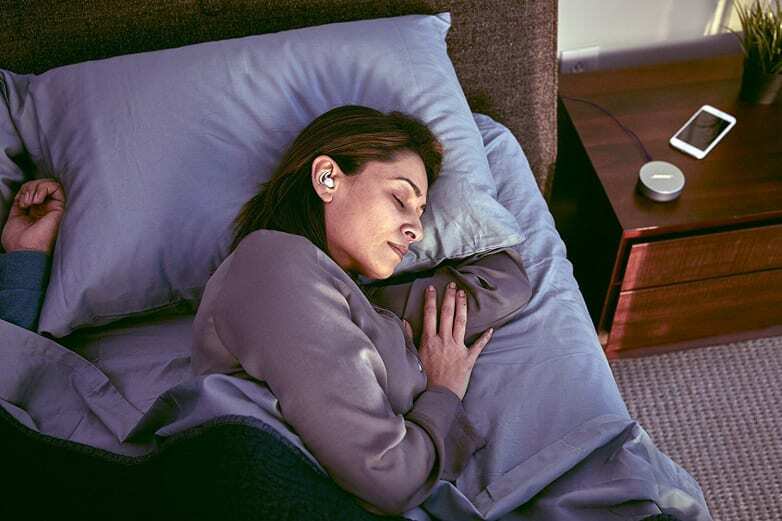 Unlike other sleeping earbuds that are simply there to drown out exterior noises, the Sleepbuds actually play a variety of unique sounds. The monotonous yet cathartic sounds will help users fall asleep and, most importantly, stay asleep. And it seems that many people are vouching for this new product. Apparently, it works like a dream (no pun intended). According to users, the buds comfortably nestle in your ears and don’t fall out easily. Without a doubt, snoring is an issue that many couples face on a day-to-day basis. And that’s where Bose come in. After working in tandem with manufacturer Hush, they bought the rights to their product and it seems like a match made in heaven. 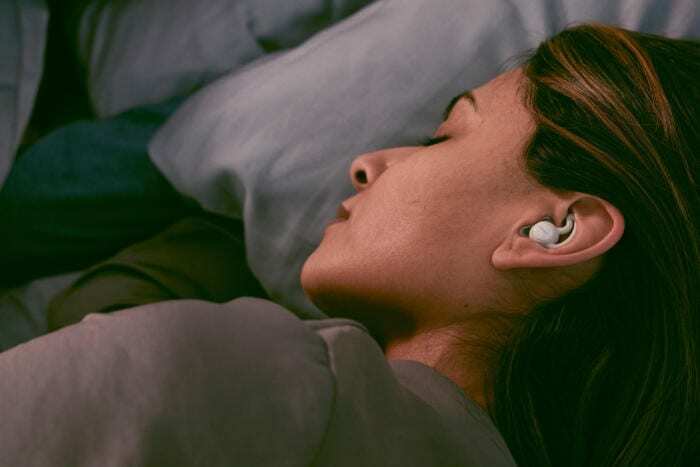 It turns out that the Sleepbuds also allow the user to sync the software up to their alarm system, whether it be on their phone or another compatible device. After much research, the companies came to the conclusion that noise making was better for sleep than drowning out the noise. With a rechargeable battery that can go for 16 hours, this is a worthy investment that is bound to give you many peaceful nights of sleep for the foreseeable future.